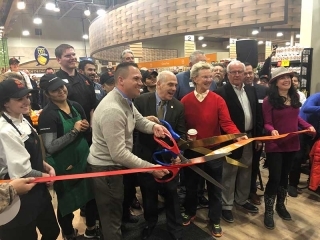 Tom Thumb and Albertsons stores in the Dallas market now are offering five additional varieties of non-GMO certified, 100 percent U.S. farmed Camellia Brand beans. In addition to large lima beans and Camellia’s red kidney beans, 71 Tom Thumb stores and 54 Albertsons stores in the Dallas area will begin carrying pinto beans, black beans, baby lima beans, Great Northern beans and lentils by the end of September. 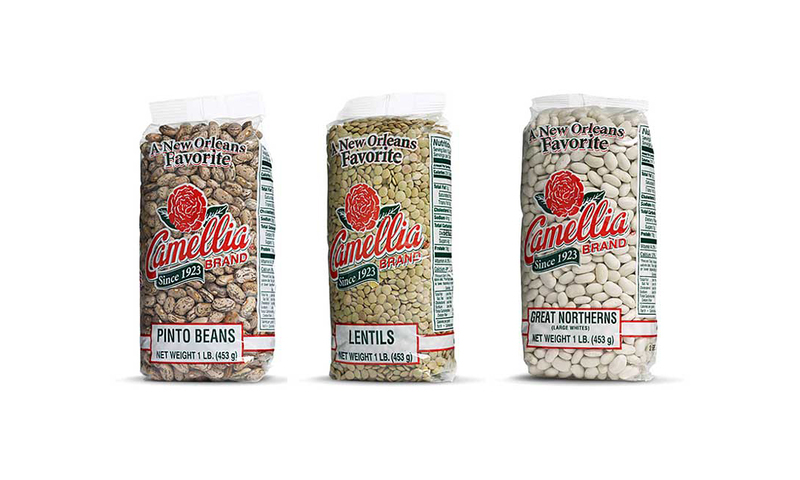 Established in New Orleans in 1923, Camellia distributes 18 varieties of dry beans, peas and lentils across much of the U.S. Other Camellia growth includes chain-wide distribution at Winn-Dixie, H-E-B and Publix. Walmart locations across the South, Alabama Piggly Wiggly stores and independent grocers also offer the brand’s products. The popularity of New Orleans’ iconic red beans and rice has made Camellia’s red kidney bean the top-selling red bean in the country. Camellia Brand’s beans, peas and lentils are washed six times and rank above USDA grade in quality and freshness with no soaking necessary.